The grand Art and Science Exhibition 'Artbeat' and 'Scientia' took place on 2 Feb on the St. Claret School grounds. The program had an impressive arra.. 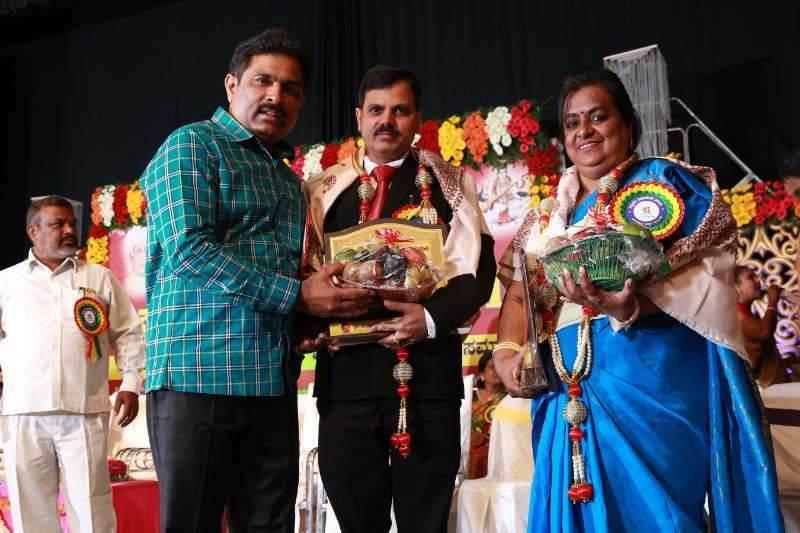 The Send Off and Farewell Party of the 20th SSLC batch was celebrated on the evening of 23 February. A pious prayer song marked an auspicious start to..
"Nature Conservation is a state of harmony between men and land." 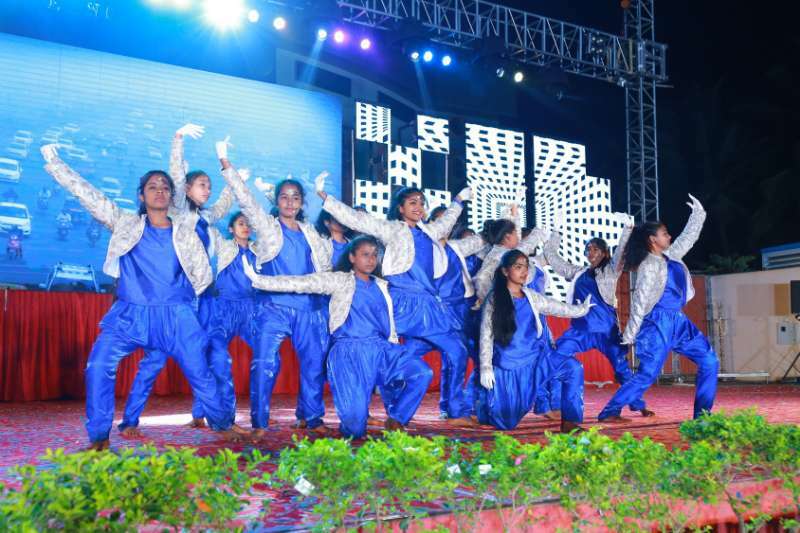 The awe - inspiring 31st Annual Day was celebrated on December 8, 2018 in the sch.. The Mega Charity Fundraiser Bright Night 2019 was a spectacular evening of stars, games, music, dance, shopping and fun which transformed the weekend .. The giant wheels of the Clar..
Oliver Holmes has rightly said, "Every calling is great when greatly pursued".<..
Christmas is not a time, nor a season but a state of mind. 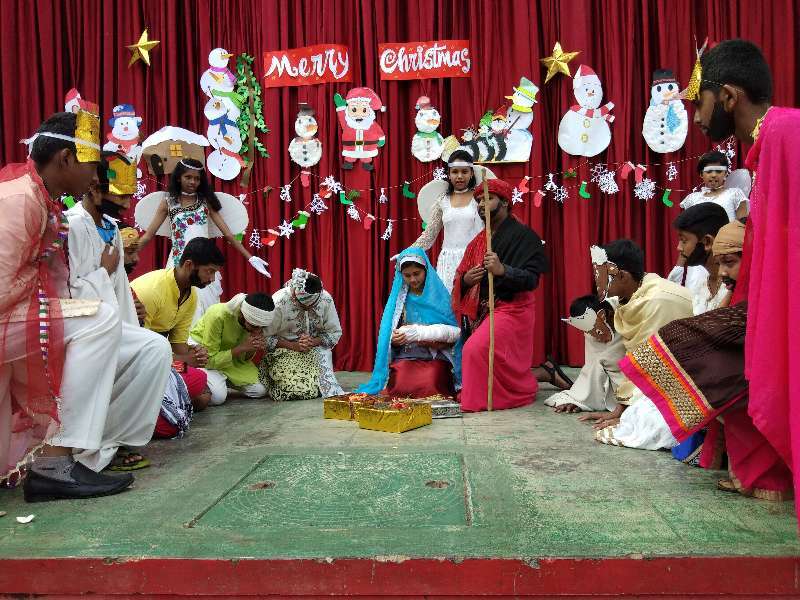 To cherish peace & goodwill, to be plenteous in mercy, is the real spirit of Christmas. .. The Cluster Level U14 Games organised by the Department of Public Instruction, Bangalore North II, Jalahalli was held on 7 August, 2018. The members of the School Cabinet and the four house captains were adorned with the mantle of responsibilities in our customary Investiture Ceremon..